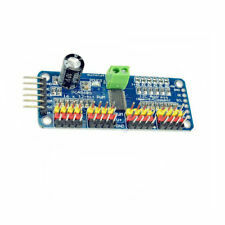 Using in breaking capacity below 6kA circuit. For distance connect or break the circuit. 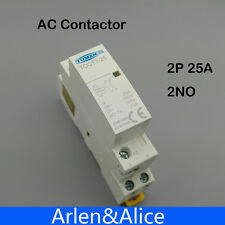 This 2P 230V 50/60HZ 2NO, 1NO 1NC, 2NC you can choose. 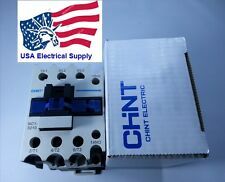 Connect and break capability AC-7a A 1.5Ie. Atmospheric conditions: the relative humidity of the installation place should be no more than 50% when the maximum temperature is 40°C:if under a lower temperature,a higher relative humidity is allowed. 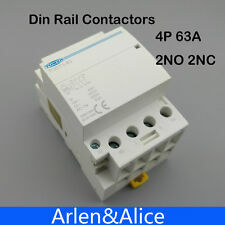 35mm DIN Rail Mount. 83 54 67mm. Overall Size(Approx.). Rated current. Mounting Type. No noise during operation. 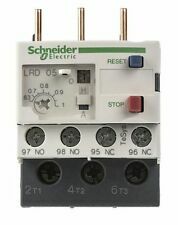 Standard: IEC / EN 61095. Using in breaking capacity below 6kA circuit. 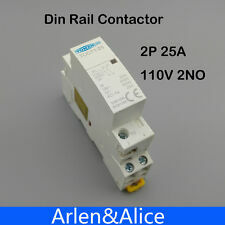 For distance connect or break the circuit. 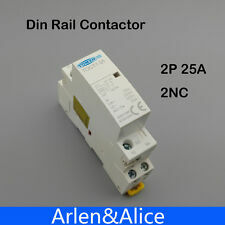 This link only for 2P 25A 2 NC. Connect and break capability AC-7a A 1.5Ie. 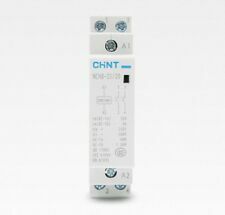 Thermal continuous current (Ith) A 16 20 25. No noise during operation. Insulation material with excellent performances has been adopted to enhance the operation security to a great extent;. 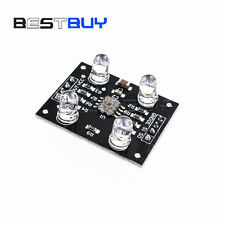 Product Number: CR360MA322FA. 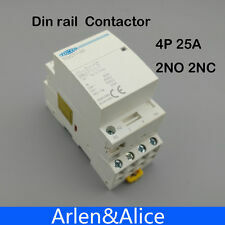 Product Description: 30 Amp, 120V, Lighting Contactor, in Enclosure. Manufacturer: GE. 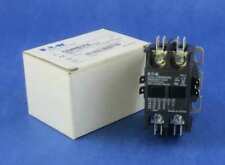 Product Number: CR360MA323FA02. 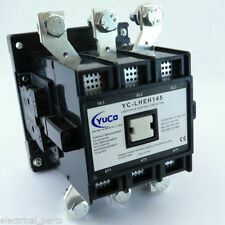 Product Description: Lighting Contactor, Magnetically Operated, 30 Amp Maximum, 3 Poles, 110 Coil, in Type 12 Enclosure. 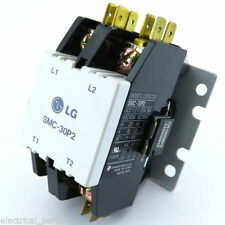 Manufacturer: GE. 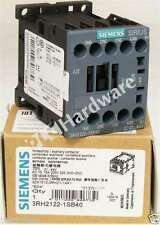 Sale is for ONE (1) brand new in-box Honeywell DP3030A 5004 Definite Purpose Contactor. 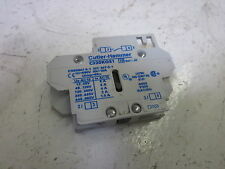 3ph 600v ac max 90 a open.